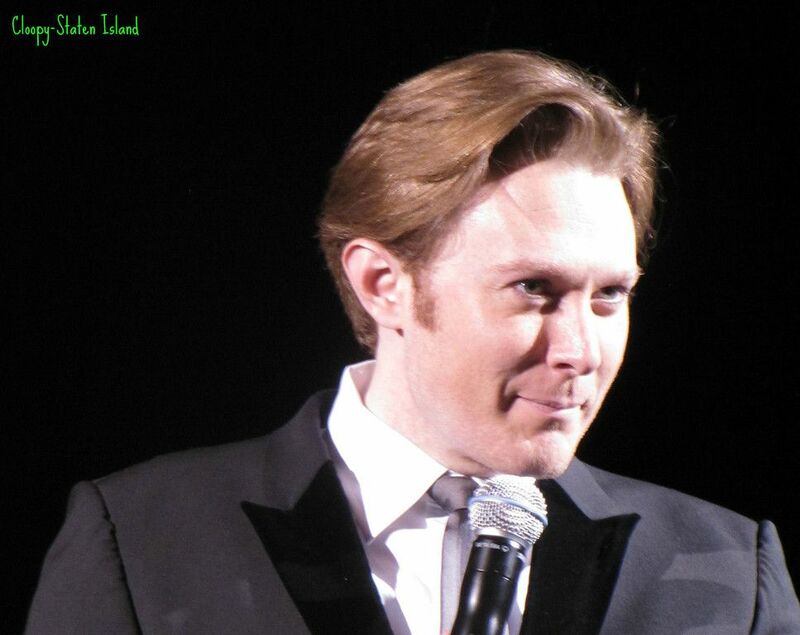 Be sure and go over to the Clay Aiken Official Fan Club and read what Clay has to say! Then, why not come back here and comment. It’s a VERY interesting blog!! I'm feeling the excitement for the chat. Great blog…me thinks he likes to tease! Bummed I may miss it but I know you will update us if you can. Hopefully the feed will be loaded for viewing faster than previous chats so I can see it at a later date. I'm so excited! I was already looking forward to the chat–now, I cannot WAIT! It's great to see him so pumped up! Thinking that 2013 is going to be a GREAT year. I cannot even begin to speculate on what it might be. But, the fact that there are so many possibilities just goes to show how very multi-talented he is. Error: Error validating access token: Session has expired on Tuesday, 21-Aug-18 16:13:01 PDT. The current time is Thursday, 18-Apr-19 07:02:09 PDT.